Many users have reported some serious issues with their mobile. Our procedure is quite simple. It has four simple steps and you can have a reliable service in no time, with one year warranty. 2- Our iTech team representative for your area will then contact you in an hour and arrange a meeting with you according to your feasibility. 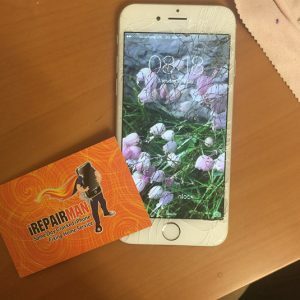 3- On the day and at the place decided by you, our technician will meet you and will repair your iPhone in your presence. You can explain the problem to them and within 20-30 minutes, your phone will be fixed. We keep in mind the features, delicate internal structure and your phone data in mind and try to repair without damaging any of those. 4- Pay our technician with cash or through the card. One year warranty guarantees a reliable and long lasting repair. Our service is also very cost effective.